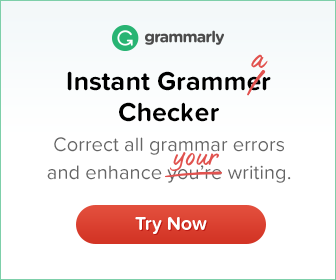 This grammar exercise tests your ability to use punctuation marks correctly. 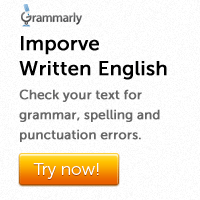 Punctuate the following sentences. Also use capital letters where they are required. 1. I’m speaking the truth. It is my bull. 2. Ouch! Exclaimed the boy. 3. The gallantry awards are conferred on the Republic Day. 4. Who will help me? 5. Before he went to work, he fed the cats. 6. We’re all waiting for you. 7. Was it Elisha whom he had seen in Jerusalem? 8. What’s the problem with you, my son? 9. We don’t know where they have hidden the treasure. 11. Were you upset by his behavior? 12. Aren’t you hurting the animals? 13. So, you’re going to participate in it, aren’t you?